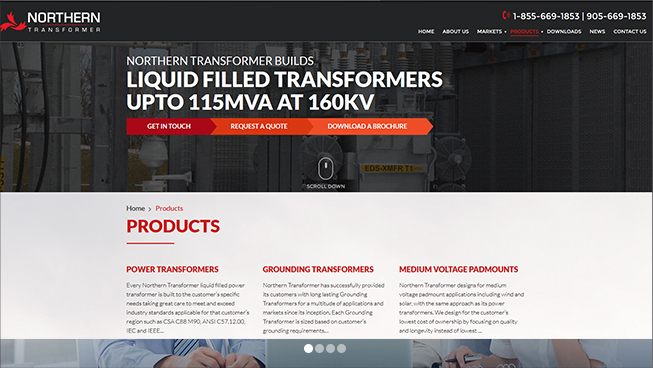 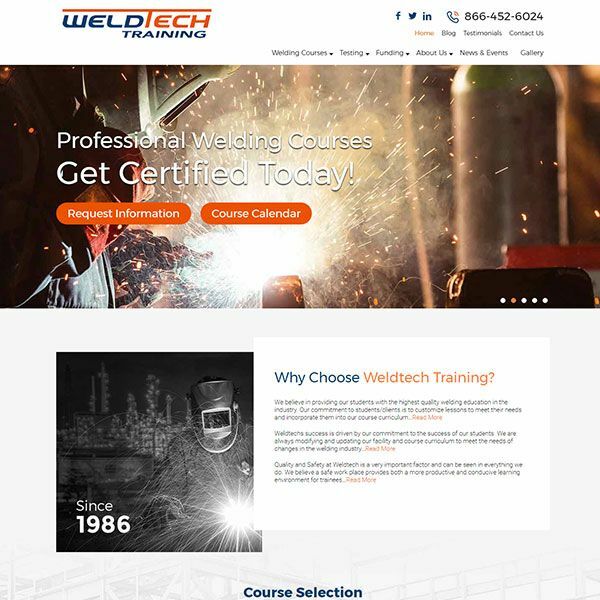 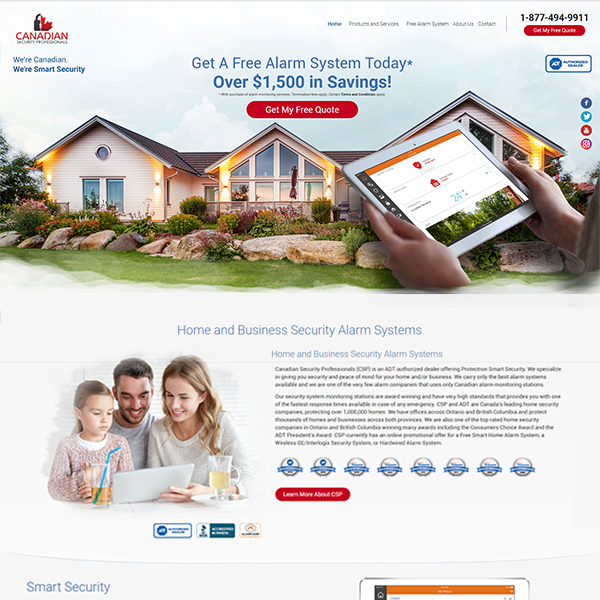 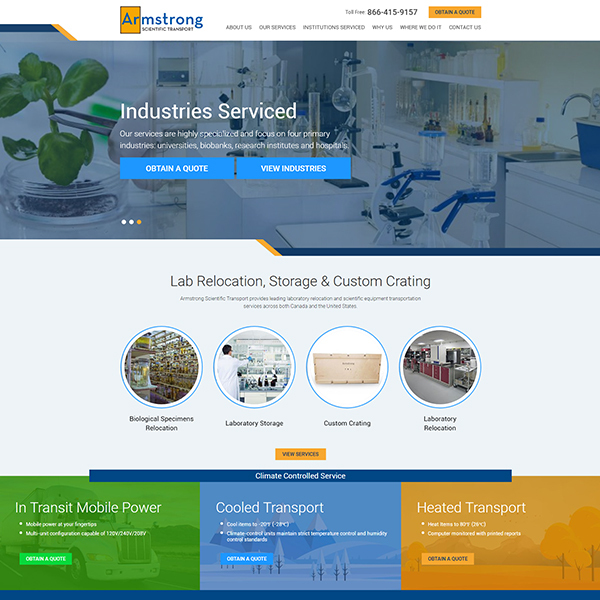 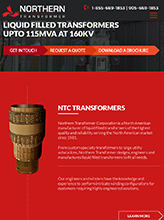 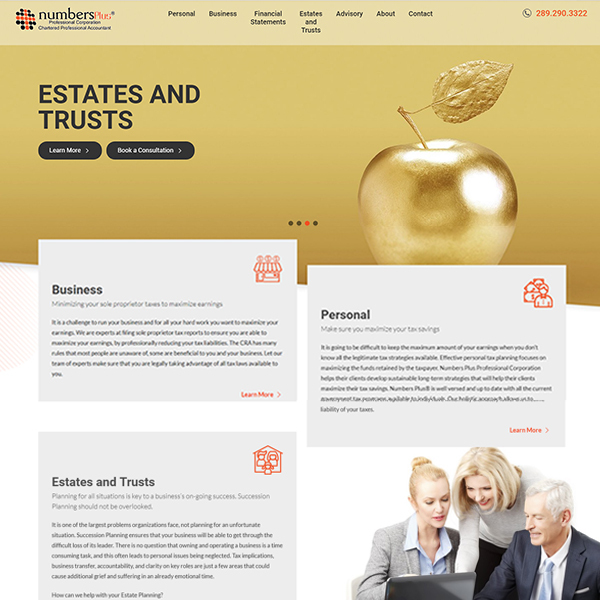 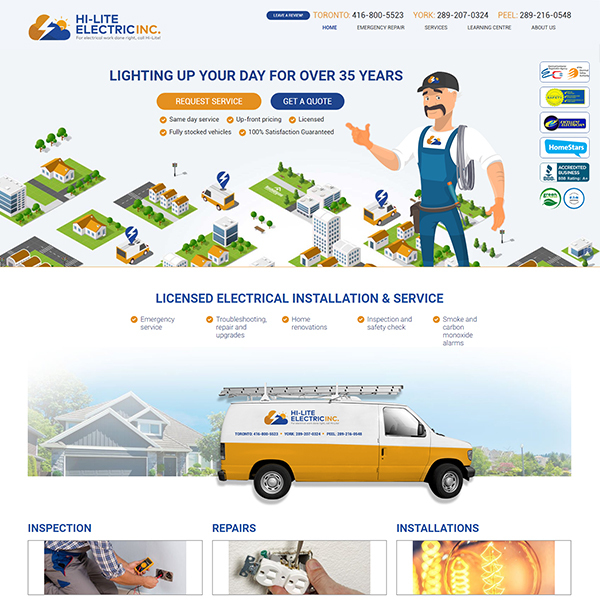 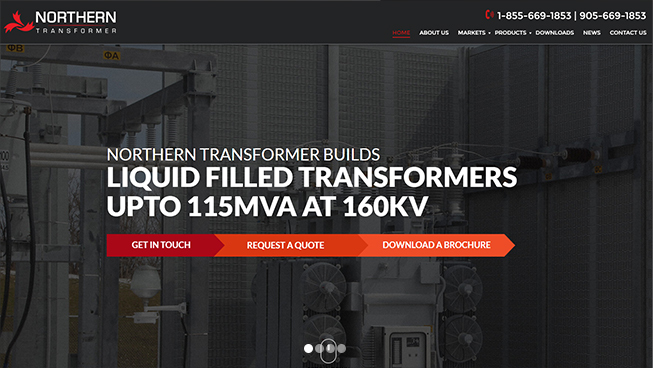 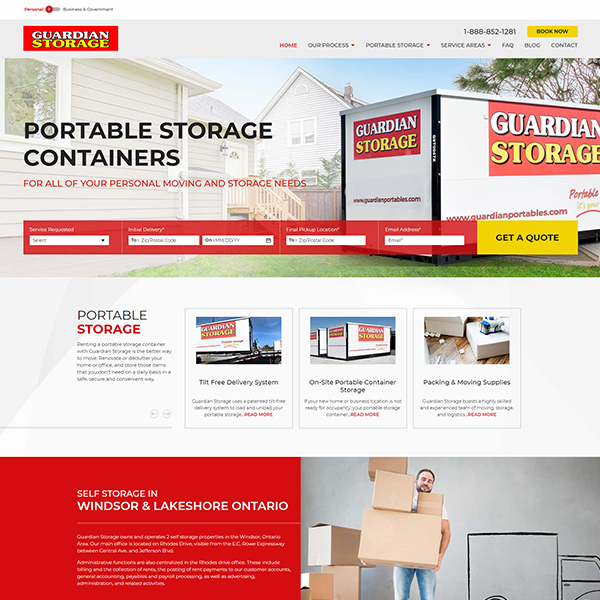 TechWyse developed an industry-leading, optimized website for Northern Transformer. 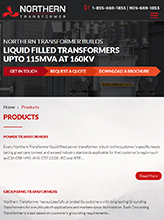 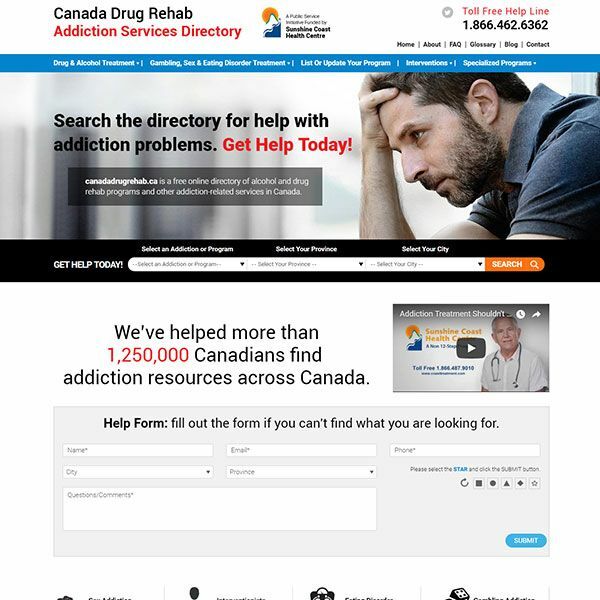 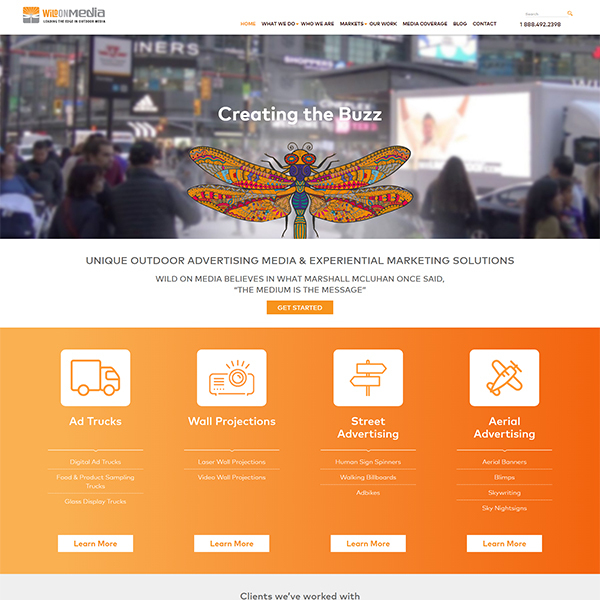 Engaging visuals and responsive design helped Northern Transformer generate leads and drive conversions. 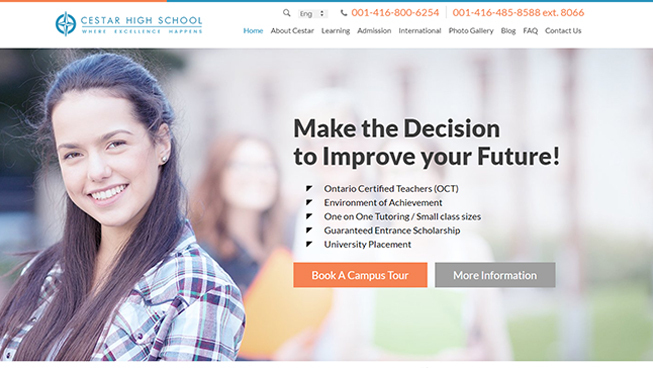 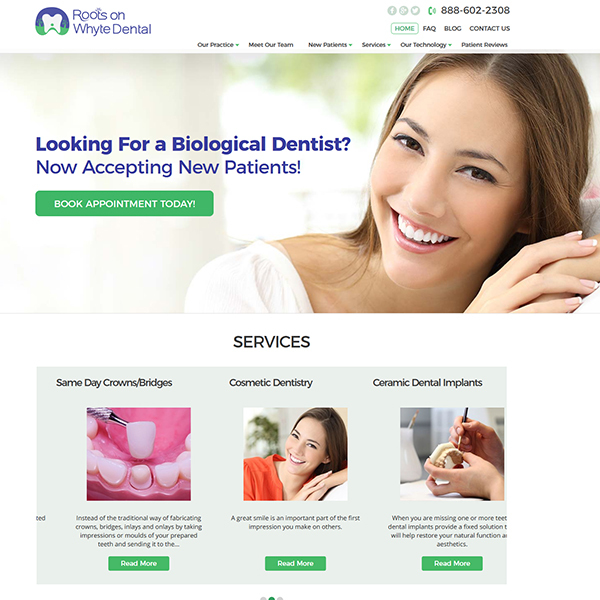 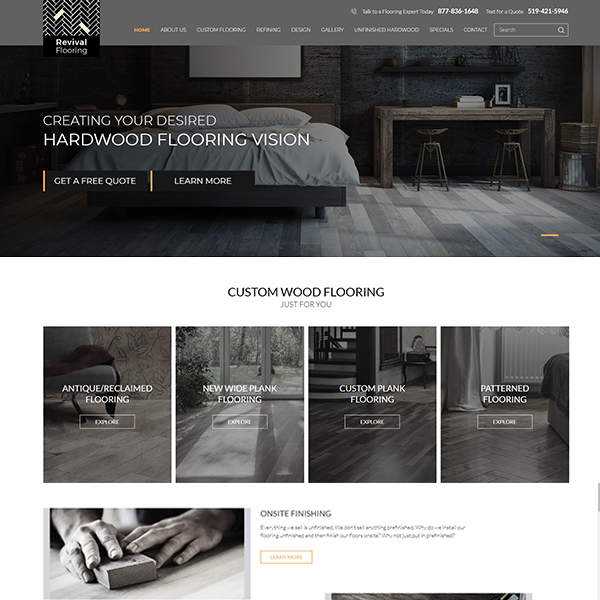 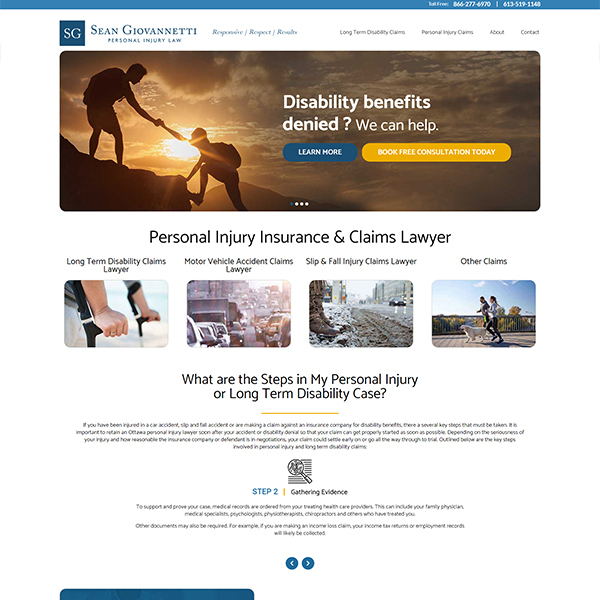 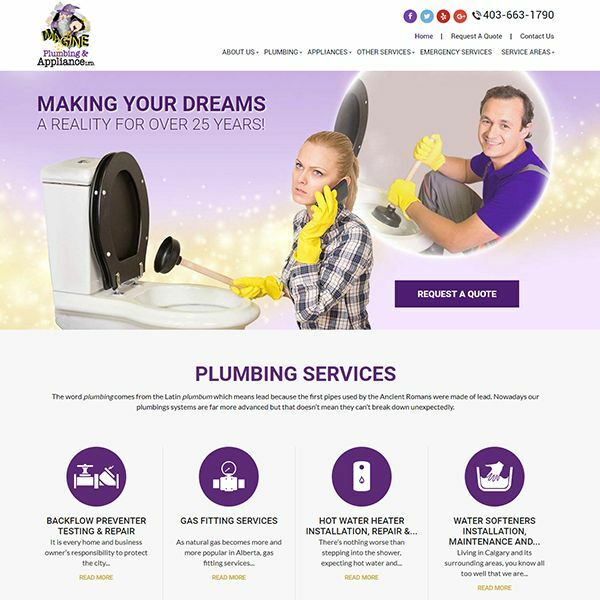 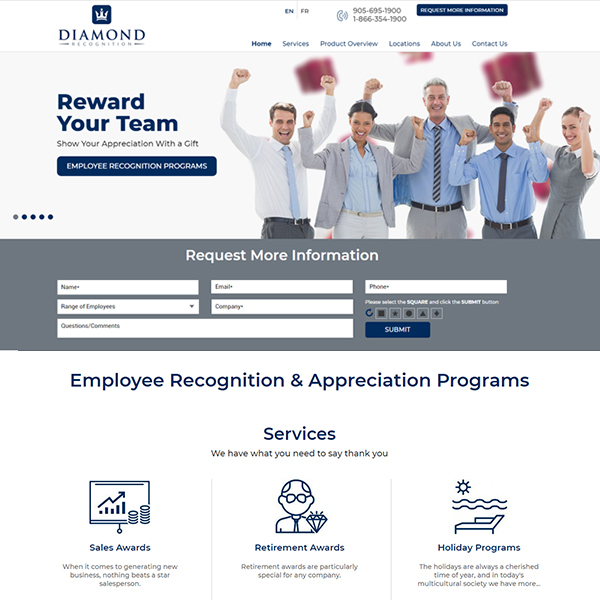 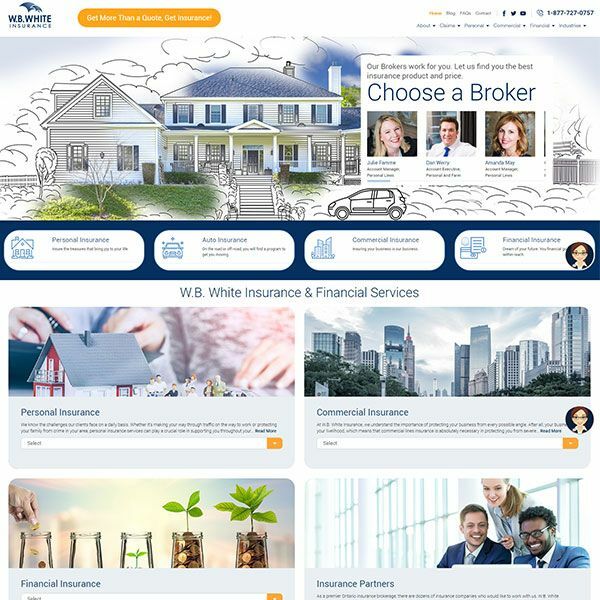 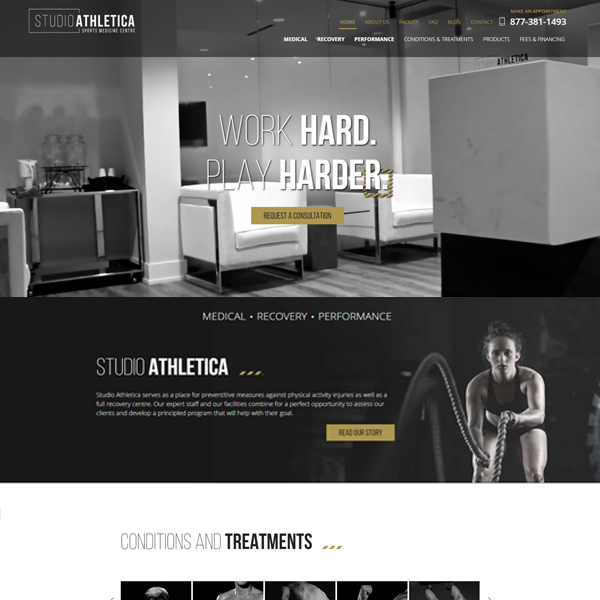 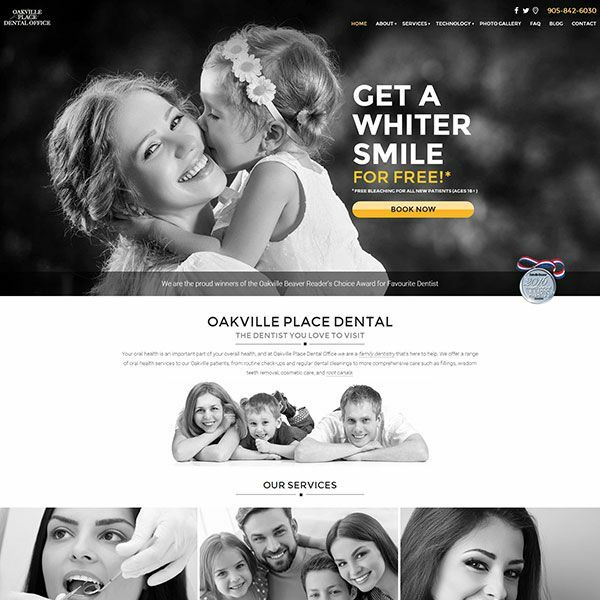 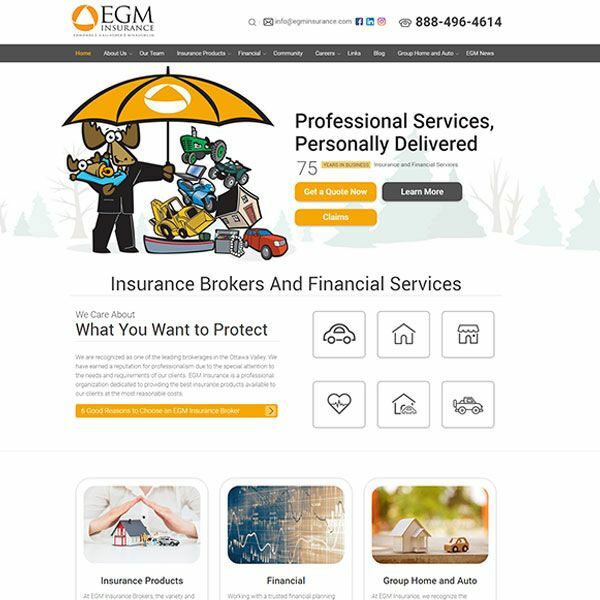 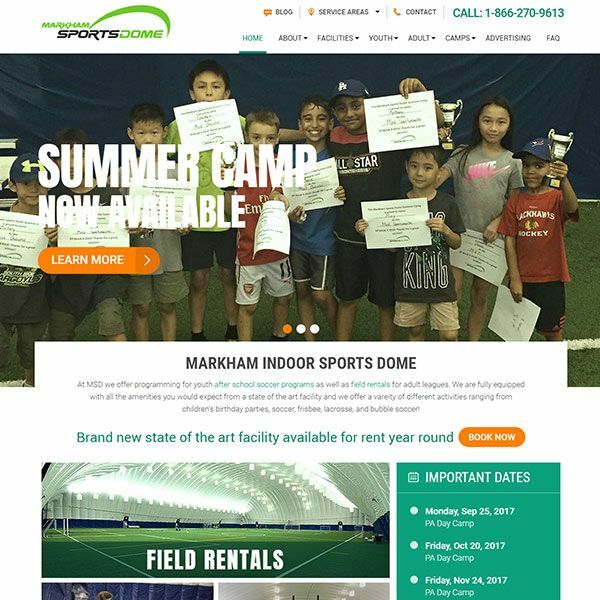 Additionally, we ensured this client’s site was SEO-friendly and user-experience optimized in order to improve organic ranking. 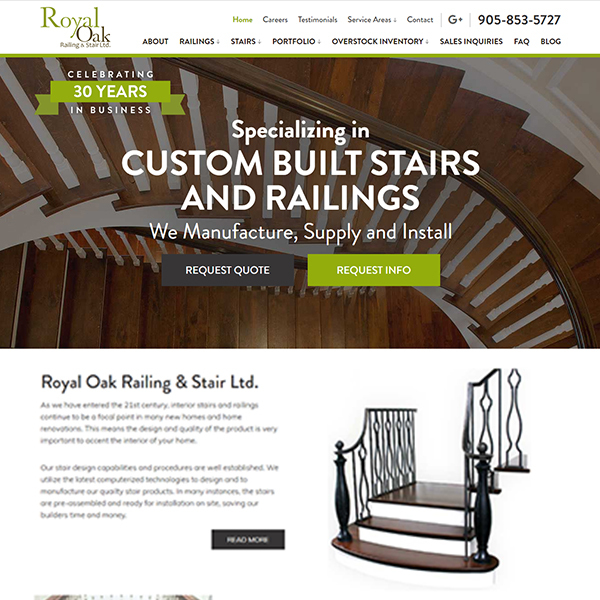 Overall, this client achieved a positive ROI and improved their bottom line.